In our monthly instalment of Multilingualism in my family, we meet Sandra and her lovely family. 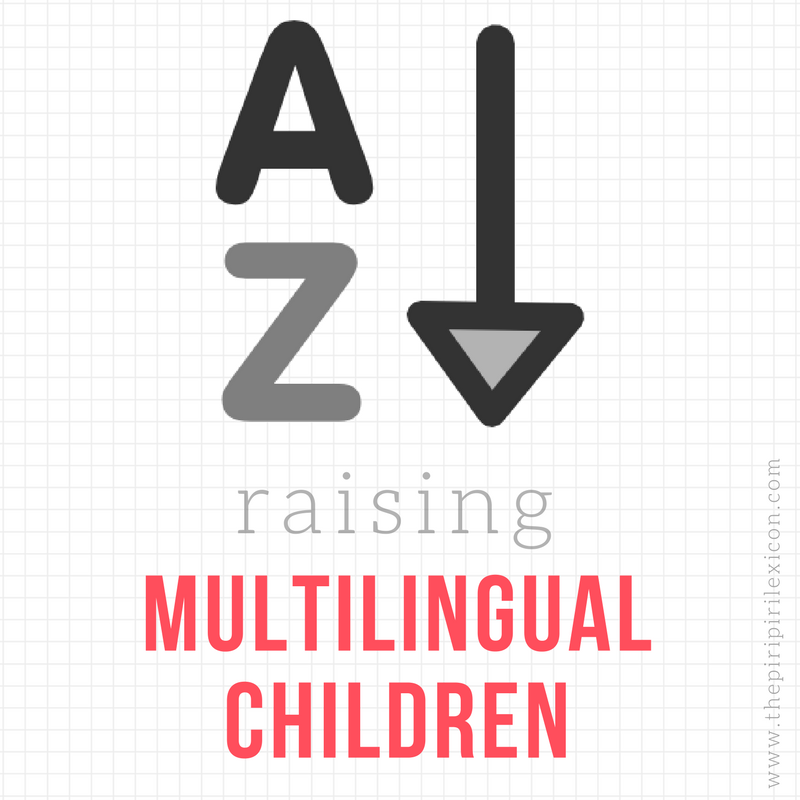 She is a Portuguese speaker and is raising two boys trilingually with French and English. Sandra answered the questions as she was preparing for a big international move which meant her language situation was about to change. I hope to revisit her in a few months to see how her family has adapted linguistically. I speak English to my sons, Portuguese to my husband (and sometimes to my sons when in a predominantly Portuguese environment). My husband speaks Portuguese with the family. My oldest speaks English with me, Portuguese with his father. My youngest babbles in all three languages! Yes, we set out to use the One Parent One Language method (OPOL) because we felt it would be a good fit for our family given our circumstances. We do not mix languages. We are very clear on who speaks what and the kids really understand that which in turn makes it easier for them to speak the home languages. For now, our situation serves us well. However, since I stay at home with the kids, English is the strongest language. With our impending move to the States, I’m starting to worry English will take over completely. My oldest son had little exposure to French (being spoken to him, not just overhearing conversations) before starting pre-school. If I were to do it over, I would consider hiring a French-speaking student a few hours a week to play or read books so the transition to school would have been easier. We live in a predominantly expat community, which means a lot of English is spoken (native or not) and even French or Dutch speakers tend to switch to English once they hear us speak it. This has definitely been a hindrance to French language acquisition.